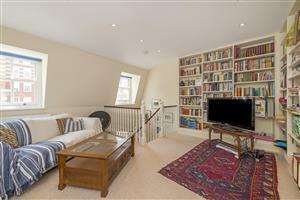 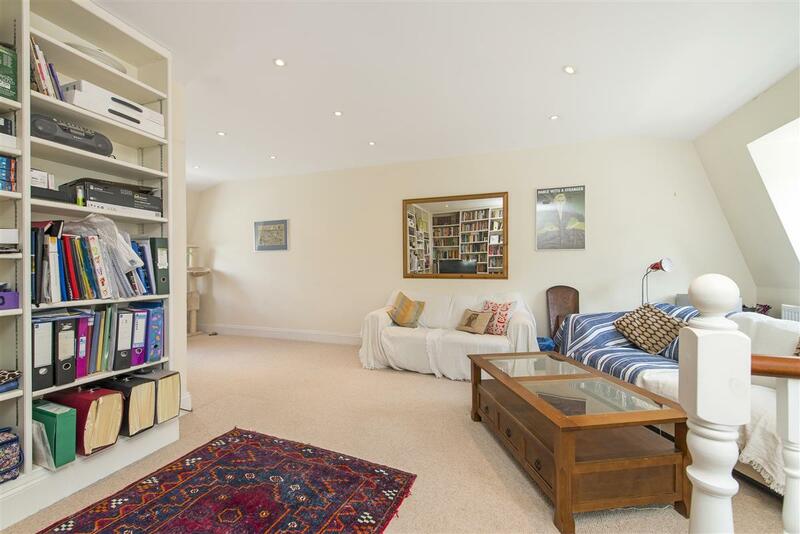 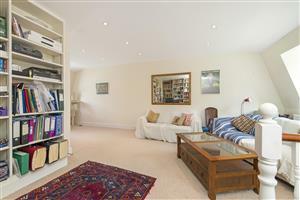 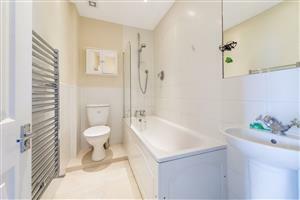 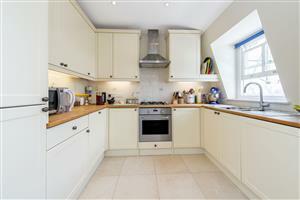 A naturally bright split-level upper maisonette of circa 918 sq. 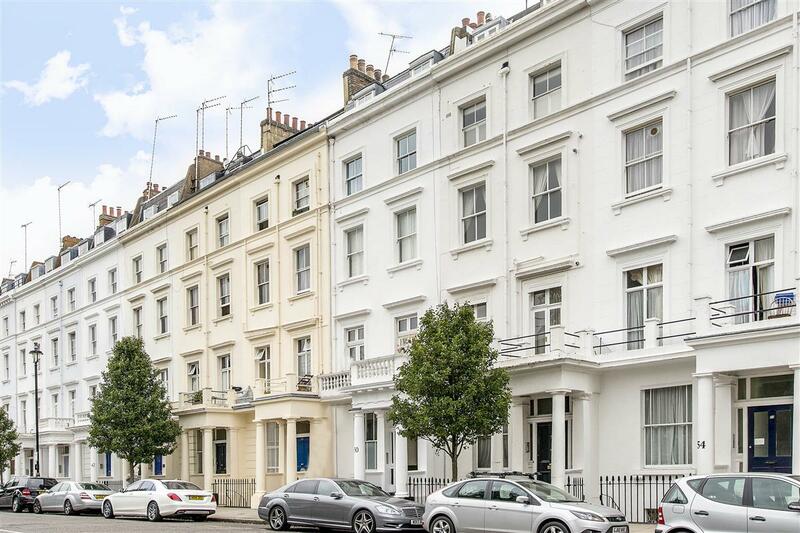 ft. in the handsome white stucco fronted building in Pimlico, SW1. 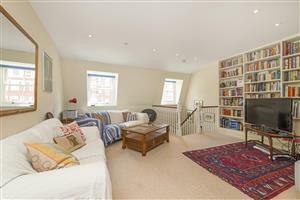 Entering on the second floor and well-presented throughout there are three bedrooms served by two bathrooms (one en-suite), a large reception room with space for a dining table and good-sized fully-fitted kitchen. 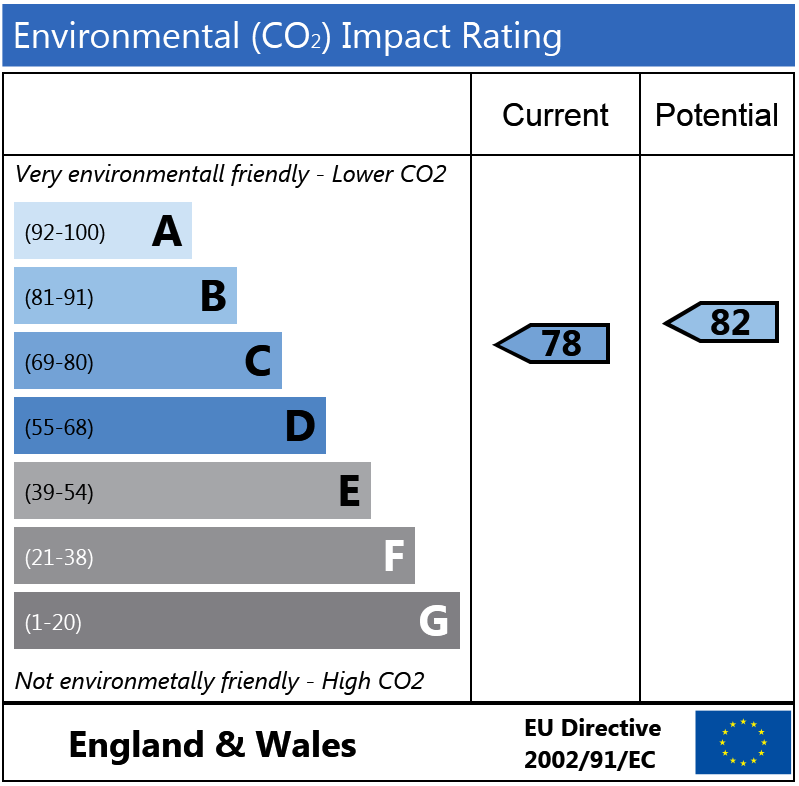 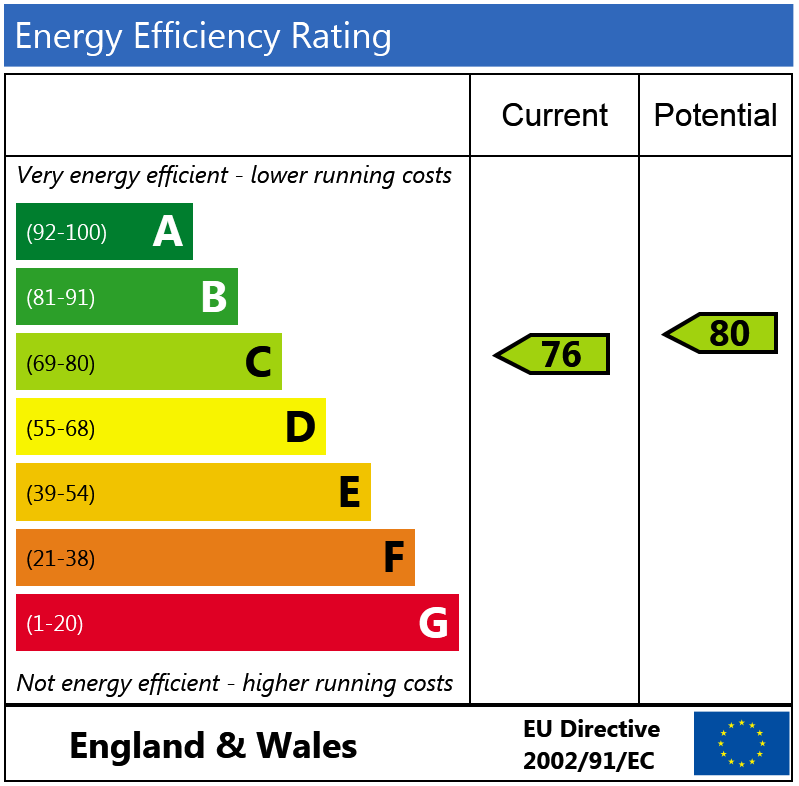 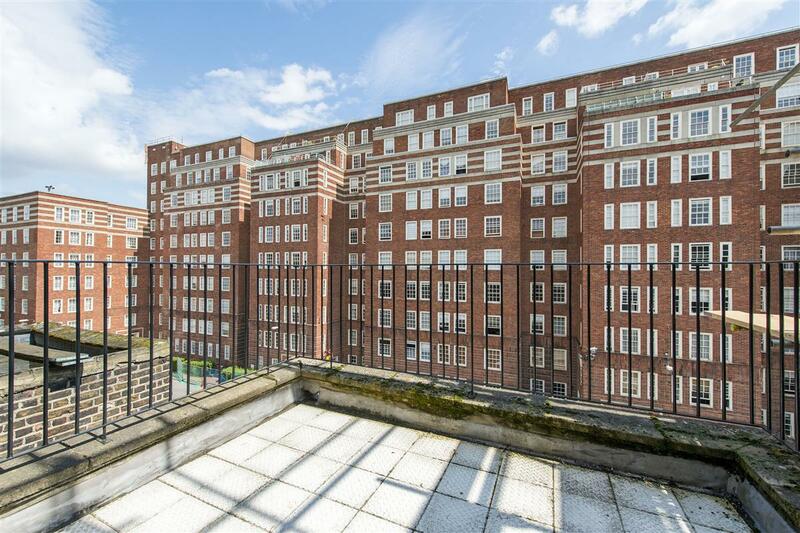 There is also the added benefit of a roof terrace. 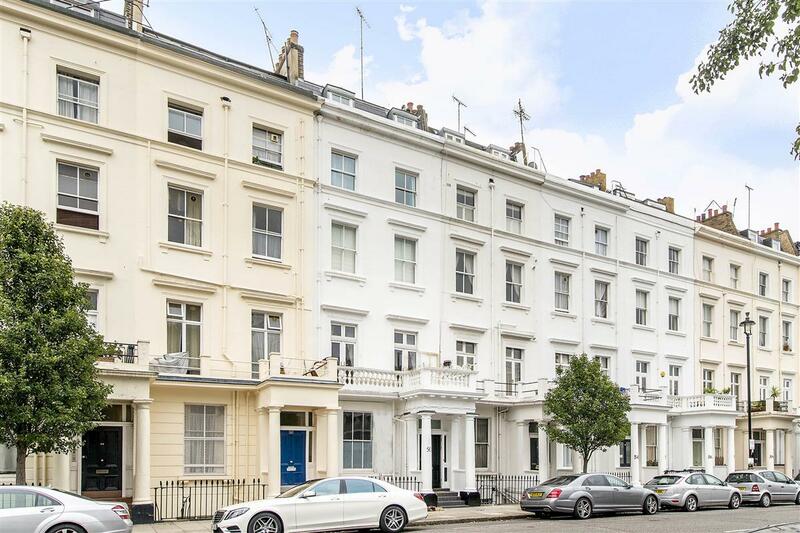 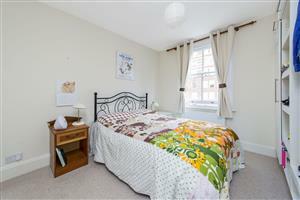 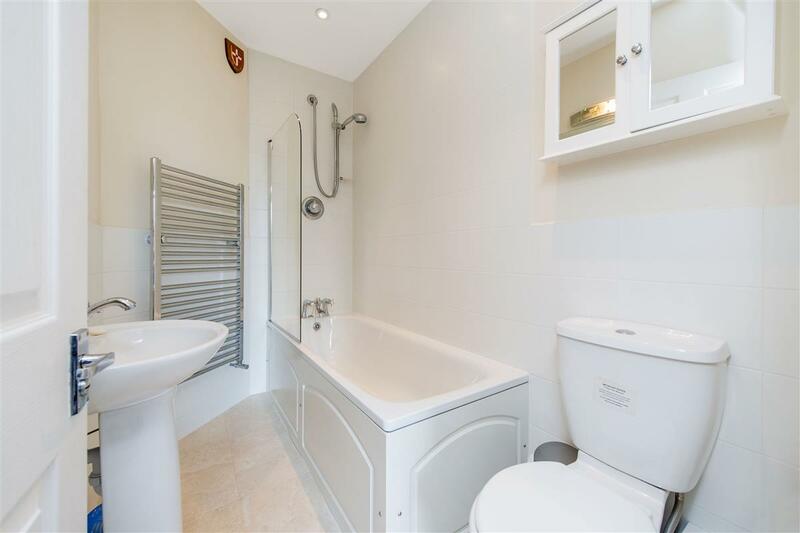 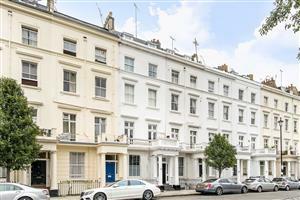 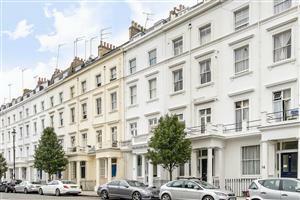 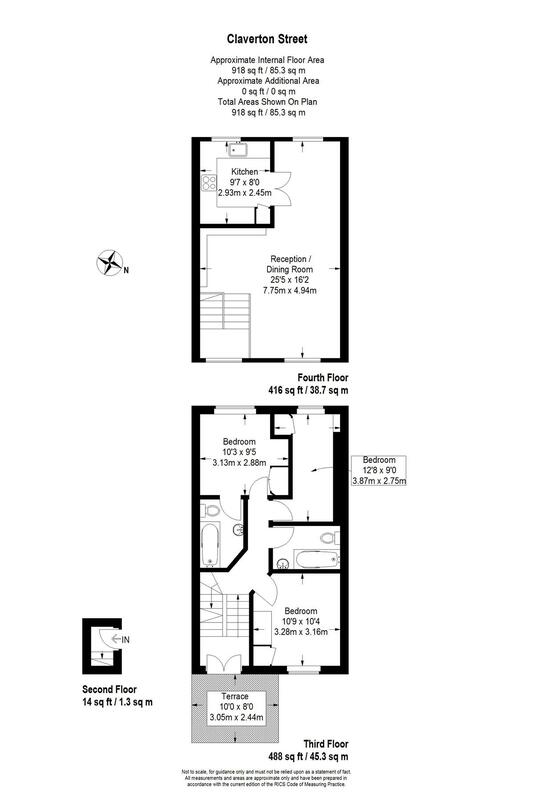 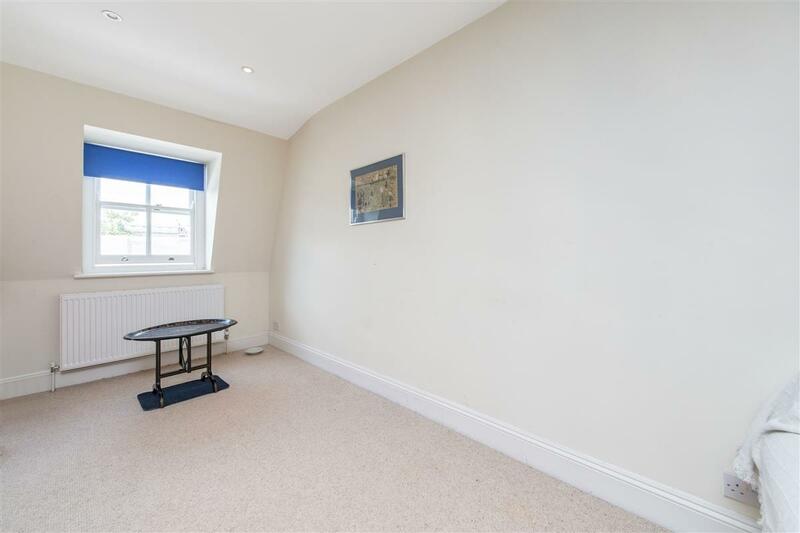 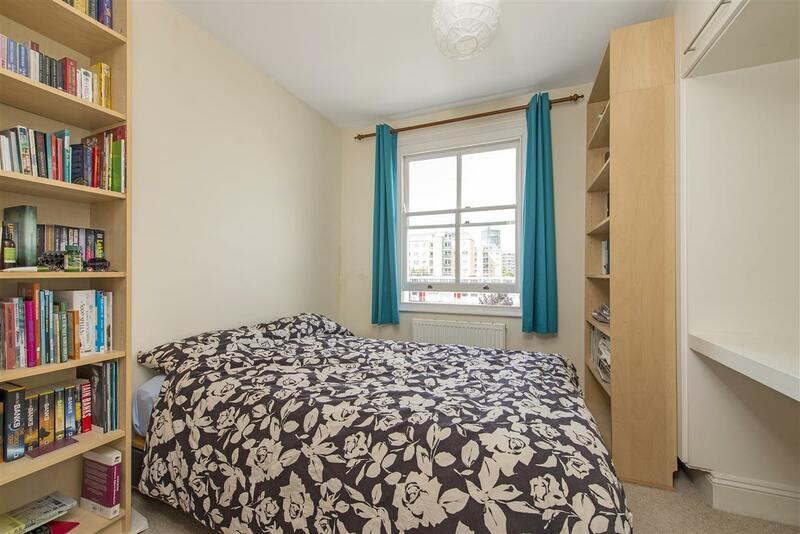 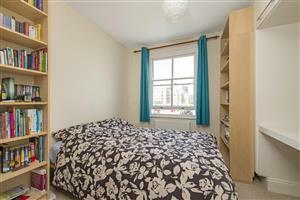 The flat is situated on the middle of Claverton Street and therefore well located for the wide array of shopping facilities provided by both Pimlico and Victoria.